When it comes to getting some amazing hair extensions, it’s important to see a hairdresser you can truly trust. 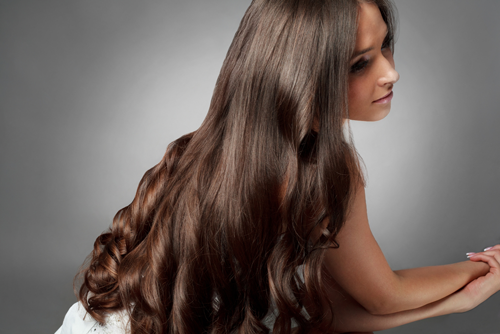 Gold Coast’s luxurious hair studio – Mirror Mirror Boutique, offers you expert advice and services at fantastic prices! Have problem areas with your hair? Mirror Mirror Boutique offer Jardore Russian tape extensions which will make you look amazing! Hair extension re-taping is every 6-8 weeks depending how fast your hair grows. Our hair extensions look completely natural, we match the colours perfectly. We have a great colour range to match with foils and block colours also they can be toned and coloured. We match your hair type, bone structure and skin tone to make the perfect final look. Our team of experts will always suggest ways to highlight your best features, but in the end, it’s what you want that counts, so please don’t be afraid to speak up! Mirror Mirror Boutique is an award winning hair salon on the Gold Coast, QLD. We can look after all of your hair care needs! Stay up to date! Receive the latest specials, hair products and Mirror Mirror Boutique news!